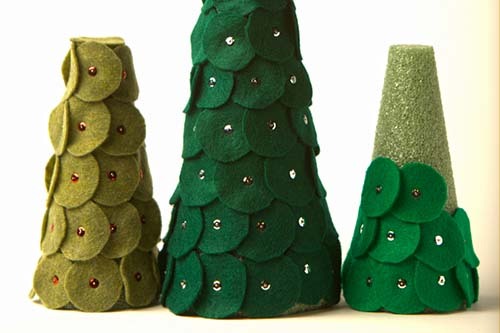 Learn how to make easy felt shingle trees to decorate your mantle this holiday season. 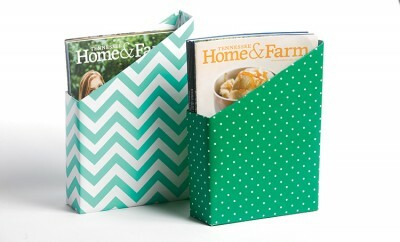 Make this DIY Cereal box magazine holder to nicely organize your copies of Tennessee Home and Farm. 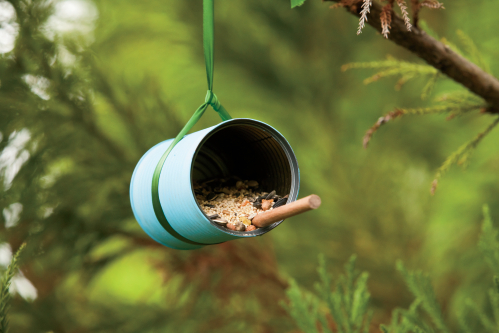 Make your own DIY bird feeder out of a simple soup can, ribbon and a few decorations. 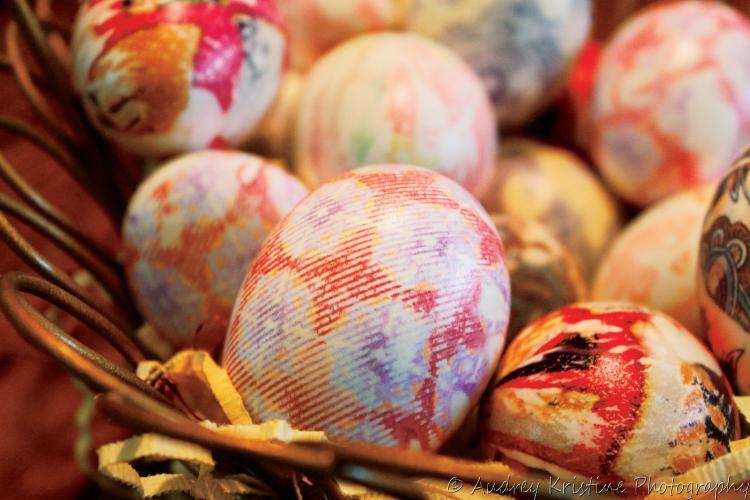 Put a fresh spin on dying Easter eggs with old patterned silk ties. 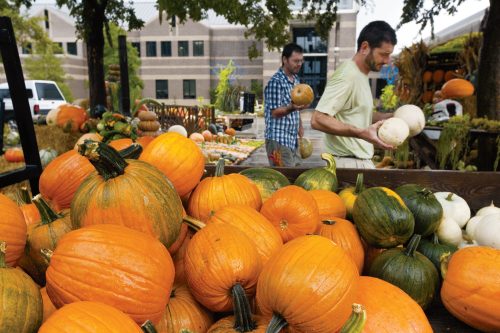 Learn how to pick the right pumpkin for baking or carving. 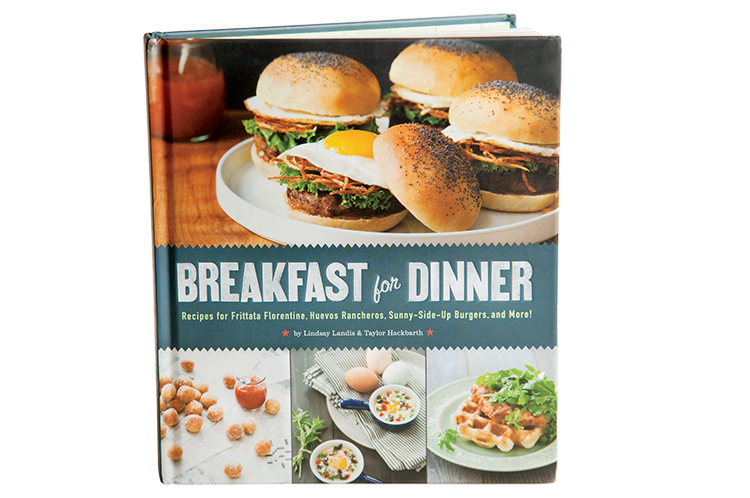 Learn more about Lindsay Landis of Love and Olive Oil's new cookbook, Breakfast for Dinner. 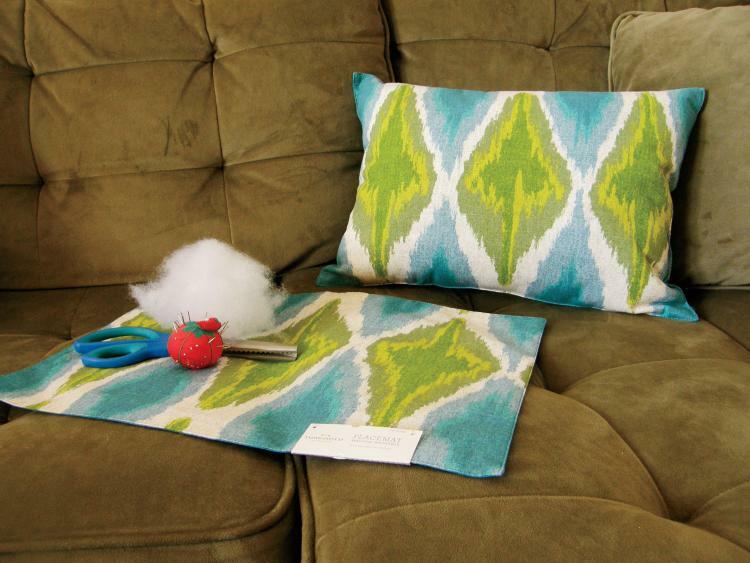 Learn how to make simple, easy and pretty pillows out of placemats.